There's something about discovering a brand in its sweet spot — after its products have been refined but before they oversaturate the market. We've been tracking a few favorites on the growth trajectory to greatness and can't get enough of what we see. 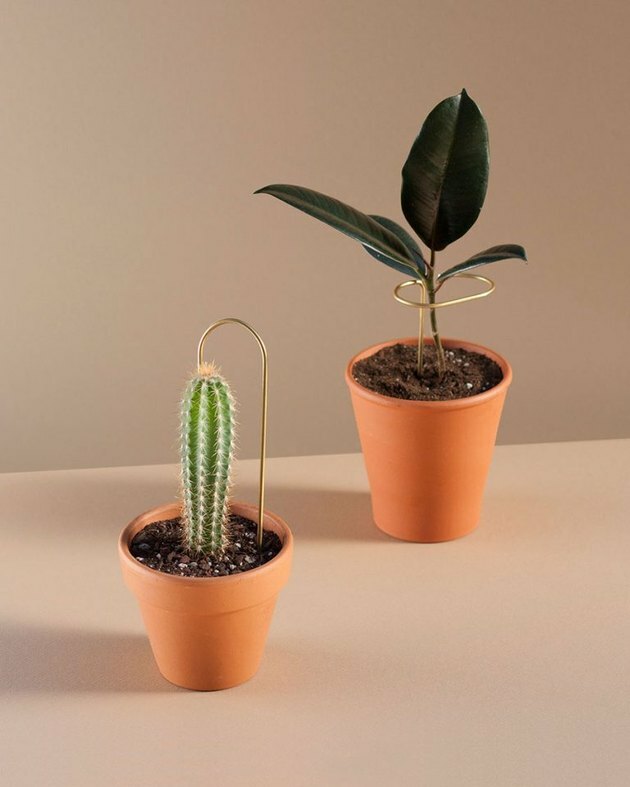 From a modern take on your mom's flower frog to a marbled cork stool that will stop you in your tracks, these creative forces will be populating your feeds for a very long time to come. This Seattle-based brainchild of designer Sallyann Corn puts a sleek spin on household staples. 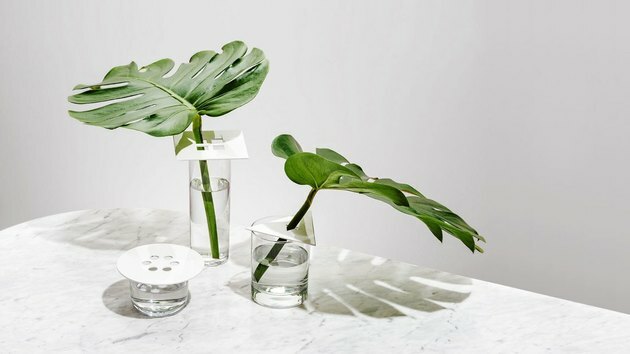 Beautiful brass sticks that support potted plants as they grow, cool concrete shapes give kitchen sponges a lift, and flower frogs turn architectural to transform any vessel into a vase. 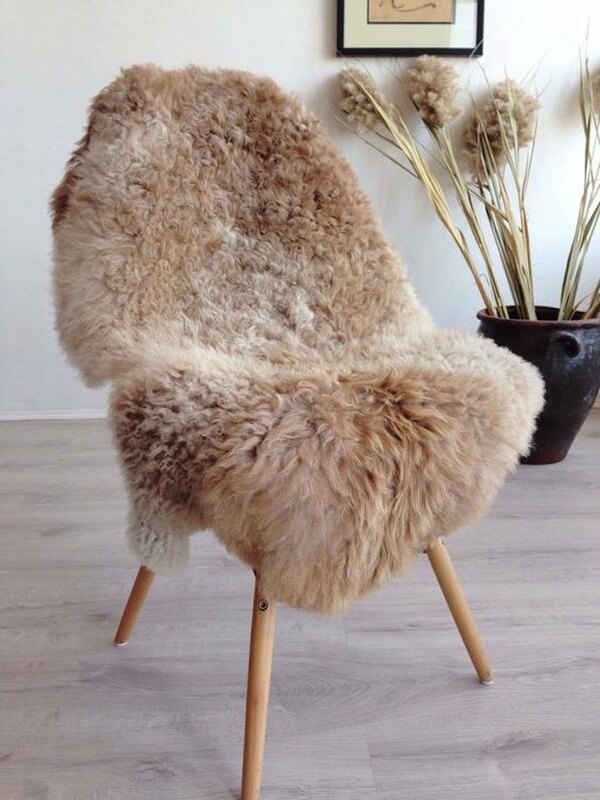 Modern boho enthusiasts are wild for East Perry's thick, luxurious goat and sheepskins, hand-sourced from animals raised on organic farms in Russia. The plush pelts range in size and natural color (they're never dyed), but all layer on chic comfort. We're happy to report that the days of the sad carpet cat tree are behind us. That's all thanks to Tuft and Paw, a California-based company making modern cat furniture that's sustainable and supports homeless and foster cats. 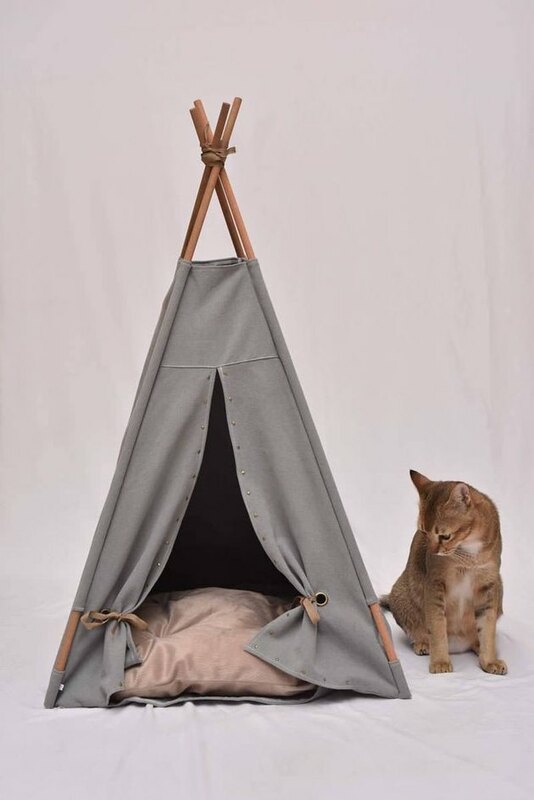 Our pick: the canvas cat teepee. Cork continues to crush the home scene and Oakland-based artist Melanie Abrantes' takes on the trend are as cool as they come. 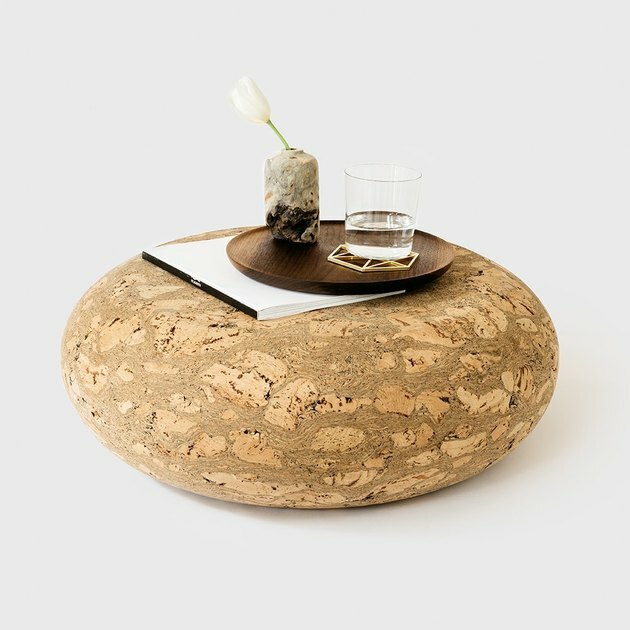 Her handcrafted charcoal cork planters, walnut and cork pendant lights, and marbled cork stool are statement makers for spaces of all sizes. 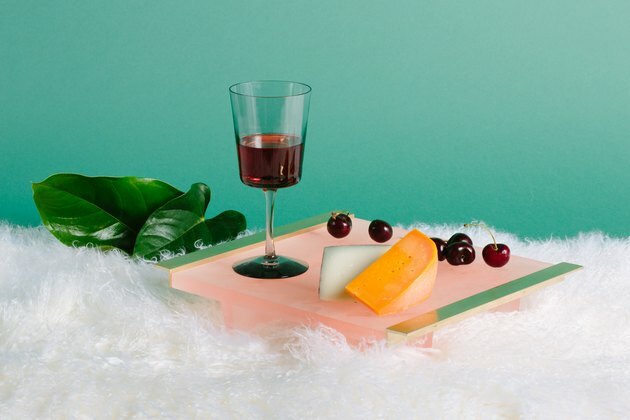 This New York-based brand takes a playful approach to design. Blob-like candles named "goobers," Brutalist bubble-gum pink trays, and a triple-sided footstool represent its diverse repertoire. What they dream up next is anyone's guess. Bye bye, ugly plastic kids' toys. 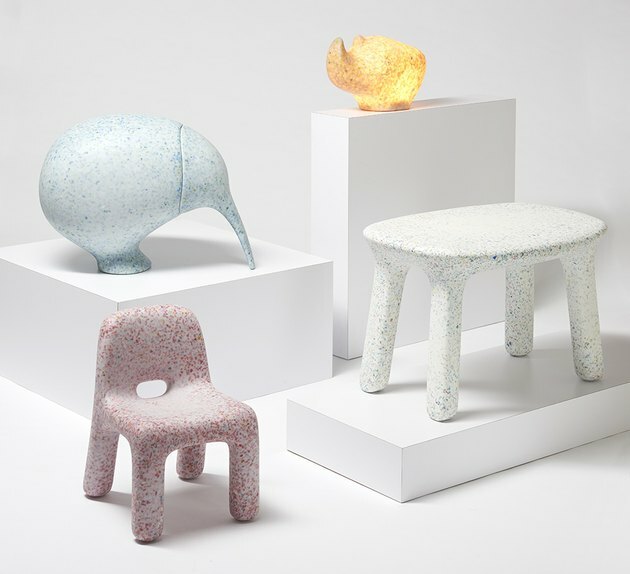 A Belgium-based design team is turning trash into mini works of art, crafting colorful kids' furniture from 100 percent recycled plastic waste. Beyond the sustainability piece, we love the designs' friendly, round edges and the fact that they're light yet stable enough to withstand toddler life. Jourdan Fairchild is founder of Spruce Creative Studio, an affordable e-design studio and styling service based in Durham, North Carolina. Jourdan Fairchild is founder of Spruce Creative Studio, a virtual interior design and styling service. Take a Chance on Patterned Furniture Because Why Not?